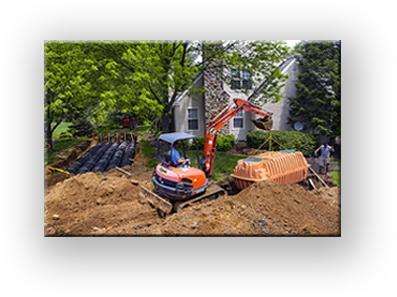 Quantum Environmental has over 30 years experience protecting our citizens, business and industry through sound management, proper maintenance and environmentally conscious disposal of waste water by using environment friendly, approved state of the art equipment, continuing education and technology. This we Guarantee! 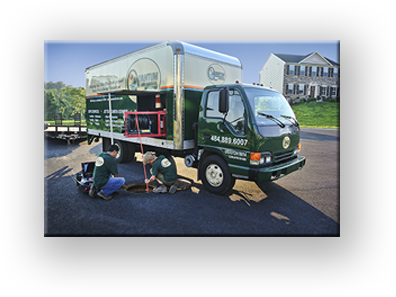 Septic Maintenance / Aerobic Maint. Quantum’s best customer is an informed customer. Please take a moment to view our video! use, recovery and disposal of our waste and fresh water resourses”.